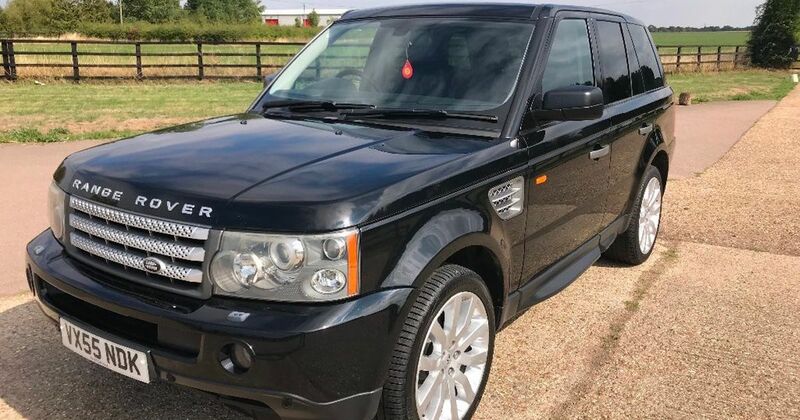 As an exercise in box-ticking, a used supercharged RR Sport takes some beating, but are you brave enough to take the plunge? This week, Land Rover revealed an all new version of the Range Rover Evoque. As much as we’re digging the refreshed, Velar-like styling, though, if we had to have something from the family, it’d be the Range Rover Sport. 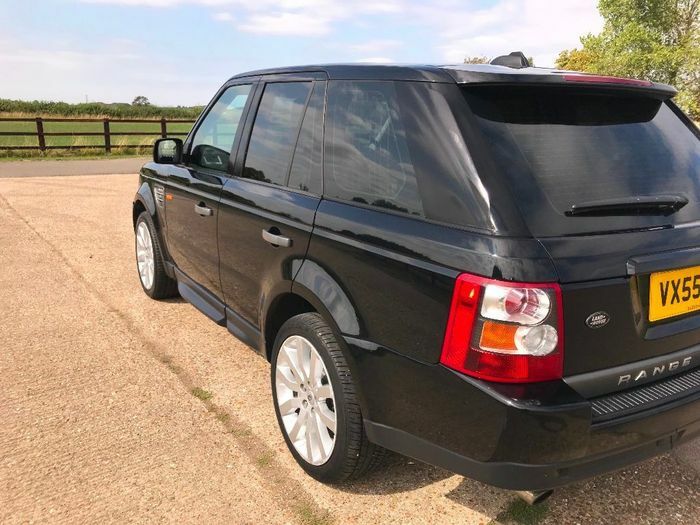 A long time has passed since the very first RR Sport - which Jeremy Clarkson famously used in an attempt to escape from a tank - burst onto the scene, and that means the earliest cars are now utter bargains. 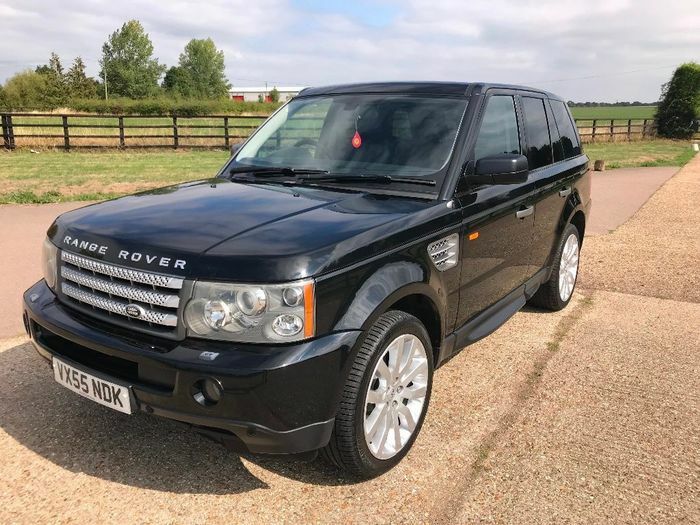 You can pick up a diesel for well under £5000, or if you want to do things properly with a supercharged V8, there are plenty kicking around for £6000 and up. The 4.2-litre V8 under the bonnet of these vehicles is good for 385bhp, making 0-60mph possible in just over seven seconds. That may seem a little pedestrian compared to the current crop of preposterously fast performance SUVs, but still enough to give a VW Golf GTI of the same vintage something to worry about at the traffic lights. Plus, you certainly won’t be able to argue with the noise. 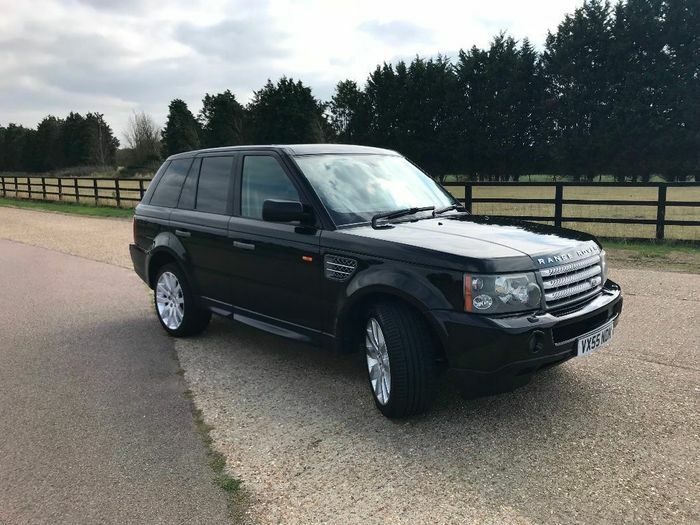 While the current Sport is built on the same platform as the full-fat Range Rover, this one was based on the Discovery 3’s part-monocoque, part-ladder chassis architecture. The 4.2-litre supercharged V8 made way for a significantly more powerful 5.0-litre version in 2009, which dropped the 0-60mph time under five seconds. 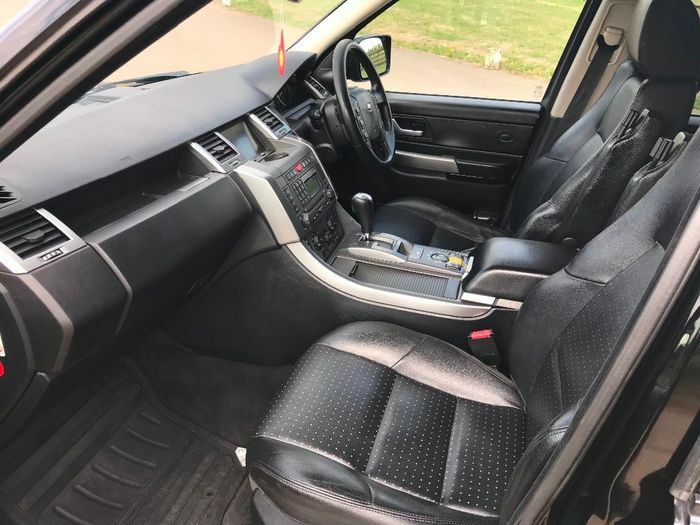 The bigger-engined car will set you back upwards of £15,000, however, which makes this 4.2 rather tempting. It’s clocked 122,000 miles, has a full-service history, recently had a £2400 gearbox rebuild, and is yours for £6495. The decision to buy a used Sport shouldn’t be taken lightly, of course. The gearbox rebuild is good news, but there are plenty of other expensive potential issues that can hit these cars, perhaps the most concerning being air suspension faults. You’re also rarely going to see anything over 20mpg from that V8, or even double figures if you really lack control with your right foot. Regardless, an early RR Sport remains an alluring used buy that ticks a lot of boxes. Would you?